Some of the previous content of this page was moved to theArtworkTeam Projects page. Having gathered a finite listing of guidelines from the first cycle, the team is now free to send in submissions that meet these underlying requirements. Submissions should be loose. Scans of paper napkins from the night before are encouraged. Keep ideas flexible enough to cooperate or stimulate others. Don't exert any more effort than is necessary to communicate the desired look and feel. Target each of the mandatory per-release items. Achieve a loose outline for the works targeted. This could include rudimentary sketches of wallpapers, splashes, or fresh icons. All propositions should be loose enough to allow for further refinement by all team members. At the end of the proposal phase all submissions are evaluated and based on both community feedback and authorative decisions each target will have only a limited number of proposals taken through to the produce phase. Checkpoint One serves as a moment for considering the progress made so far regarding artwork proposals. At this point it might become clear that there aren't any or few submissions coming in for certain targets and corrective actions can be taken. This checkpoint also serves as a point for trying to combine ideas between proposals. During the proposal phase you should not spend too much time trying to polish your entries, rough black and white sketches can be just as useful for conveying your thoughts as full colour images. By submitting ideas instead of finished artwork, every idea can be considered equally. During the proposal phase, ideas can be sent in using JPEG or PNG format for bitmap images and SVG for vector images. This tar archive contains the above background in .xcf and .png formats. This theme has a light blue colour scheme with a glossy look. This other is darker than others, with a good contrast between elements. 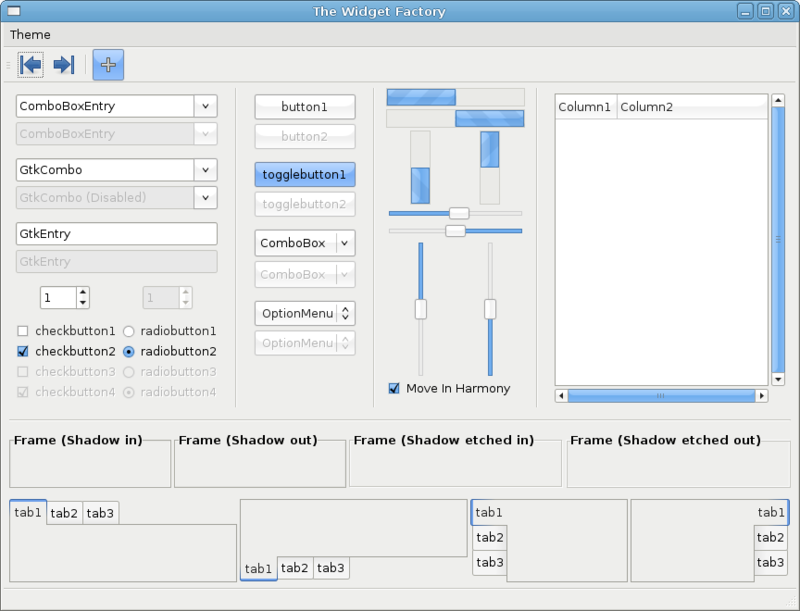 SLiM is a desktop-independent graphical login manager for X. It aims to be light and simple, although completely configurable through themes and an option file; is suitable for machines on which remote login functionalities are not needed. 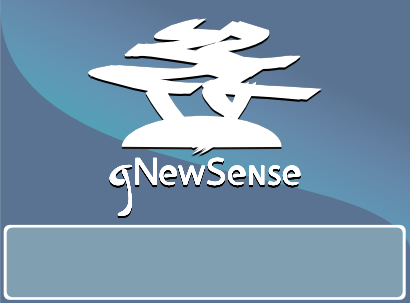 The slim-gnewsense-1.1 theme, proposed by alexus, is a quite simple and light theme for the SLiM graphical login manager. 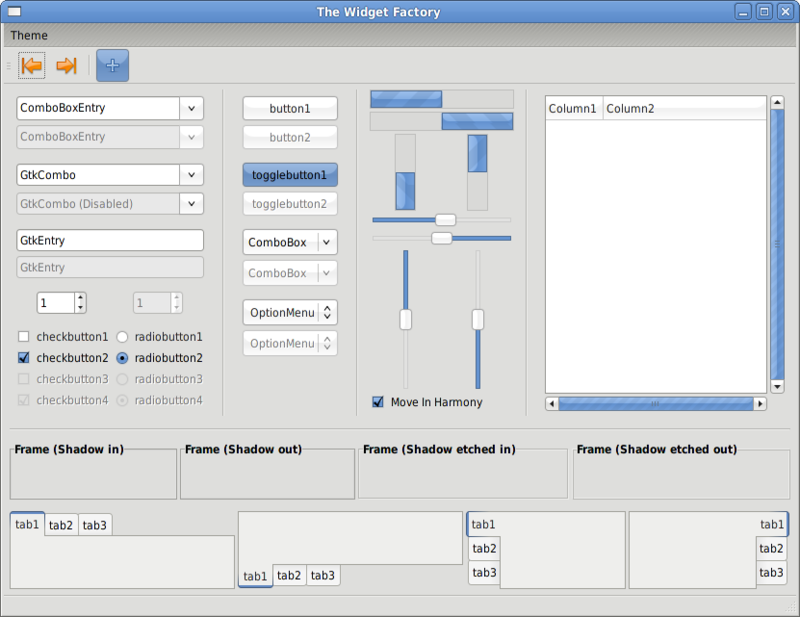 a panel (login) image (panel.png), released under the CC BY-SA 3.0 Unported license. 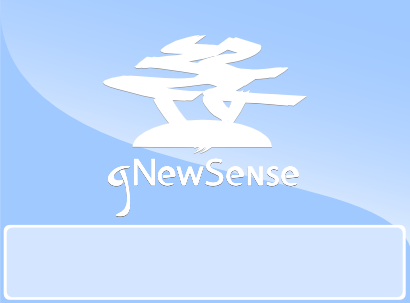 See this slim-gnewsense-1.1 webpage to download it and read how to install.